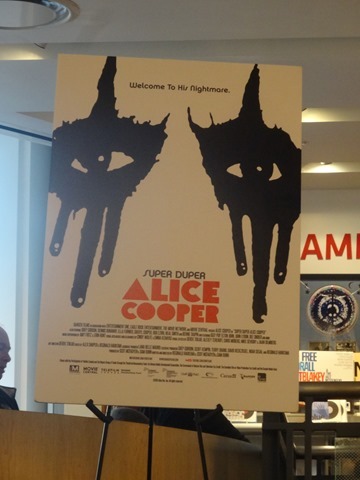 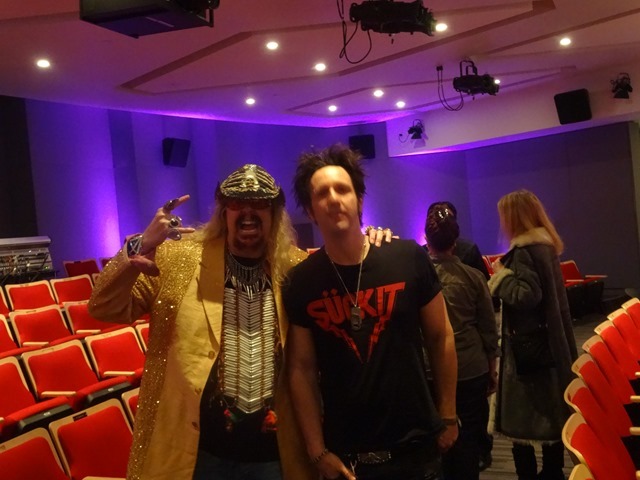 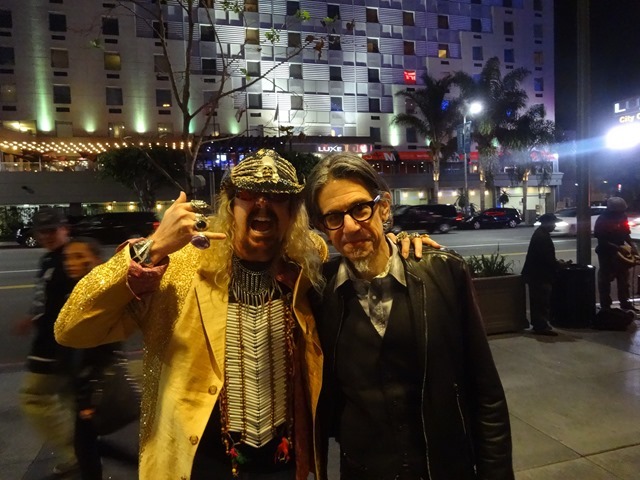 It was an honor and a pleasure to be able to attend the screening of SUPER DUPER ALICE COOPER at The Grammy Museum. 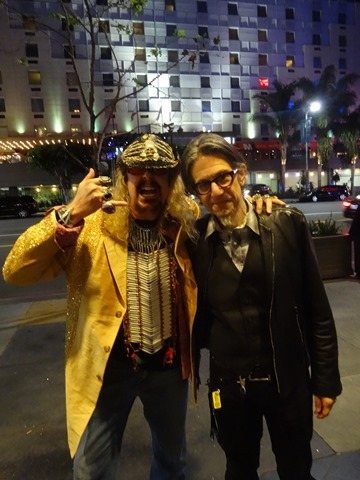 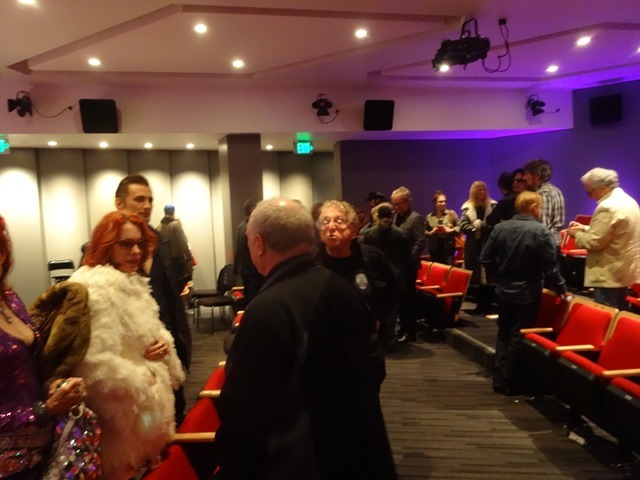 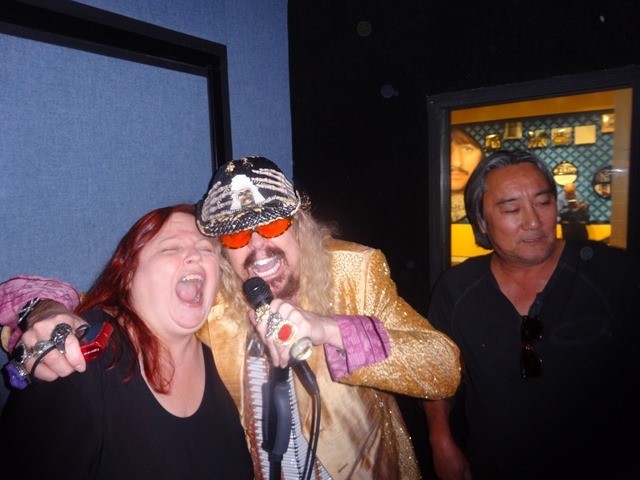 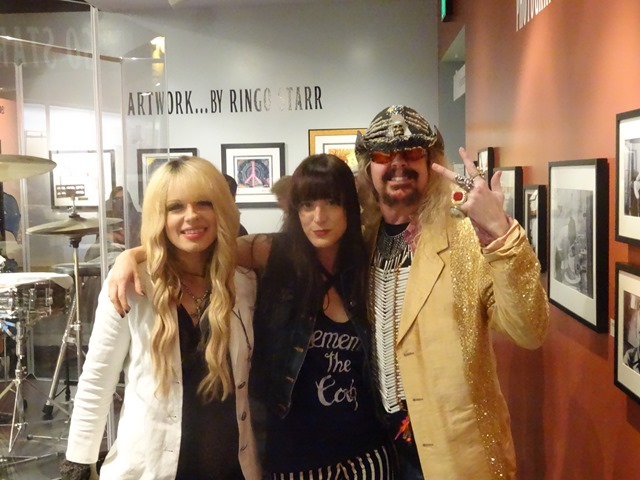 After meeting up with the inimitable Shiny Diamond, we took our place in line on the second floor of the Grammy Museum just outside the Clive Davis theater and waited for the doors to open for the screening of the “SHOCK DOC” about Alice Cooper. 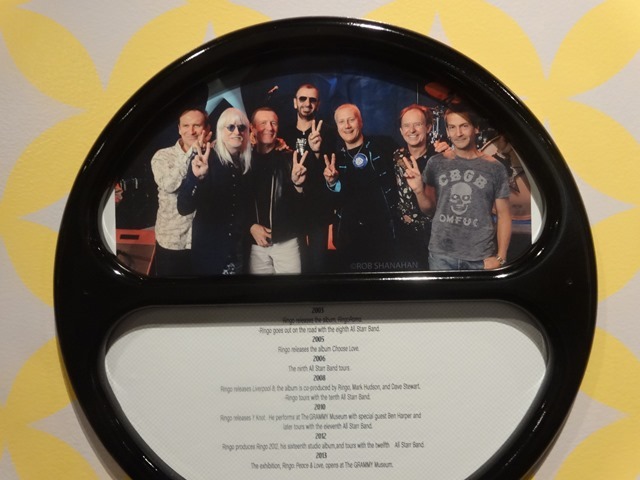 With the Ringo Starr exhibit still there (it’s nearing its closing date), a few people in line joined up in the vocal booth for an incredible rendition of “Yellow Submarine”. 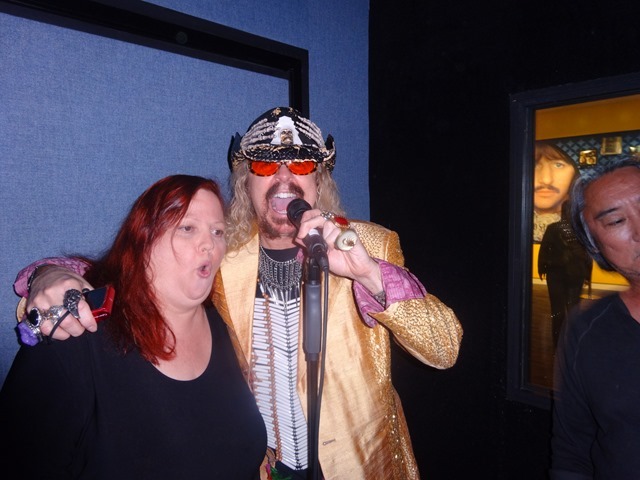 It was too funny. 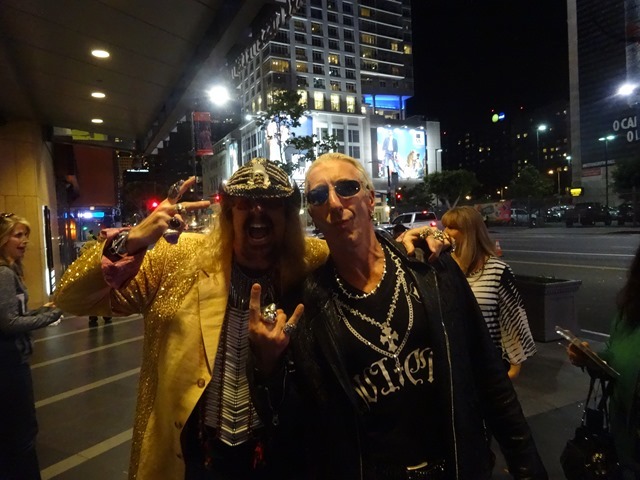 Dee Snider rocking with Shiny Diamond!! 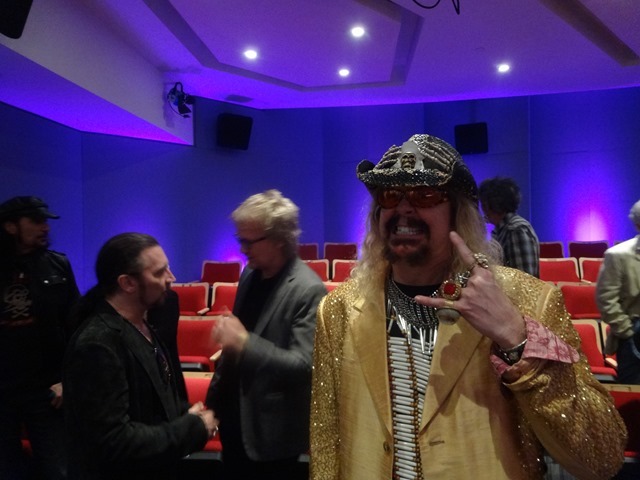 Scott Goldman from the Grammy Museum.